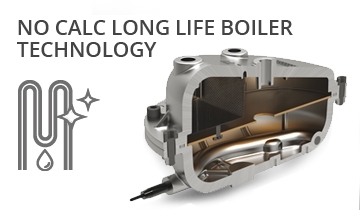 To guarantee maximum reliability for a long time, La Vaporella has a powerful boiler guaranteed for 10 years with the exclusive NO CALC LONG LIFE BOILER TECHNOLOGY that prevents the negative effects of limestone, giving your boiler a longer life without any need of maintenance. 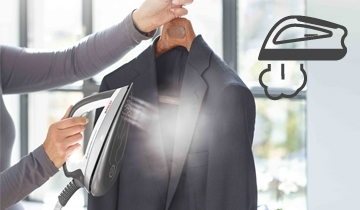 What will you iron today? 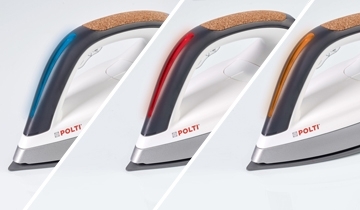 Linen, silk or cotton, whatever you need to iron, with the four preset programs it will be childs' play! 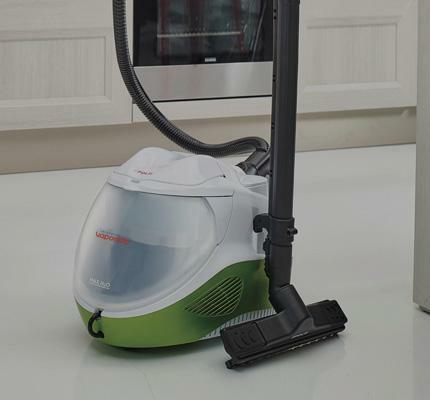 The Vaporella is in fact equipped with an intelligent iron that, according to the selected program, establishes the right combination of temperature and steam power, for professional results without effort. 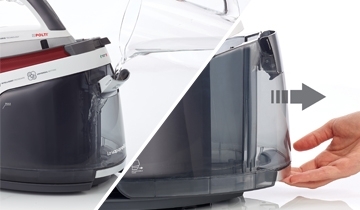 In addition, for the heavier and more difficult fabrics Vaporella has the Turbo: the special program will allow you to eliminate even the most resistant creases thanks to the powerful steam of the high pressure boiler. 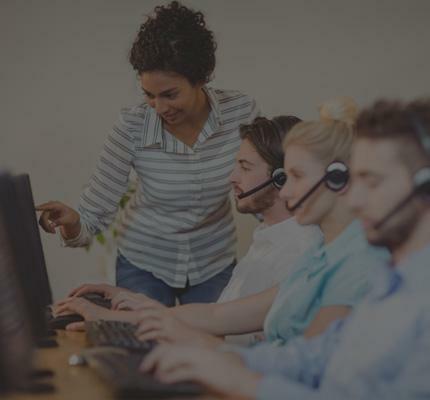 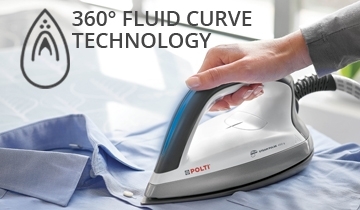 Select the Universal program and iron anything you choose without worries: no more waiting, forget about the adjustment time and temperature and the worries about ruining the fabrics. 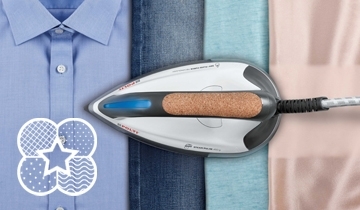 From jeans to wool, from linen to silk, the iron will always be ready to iron perfectly without effort. 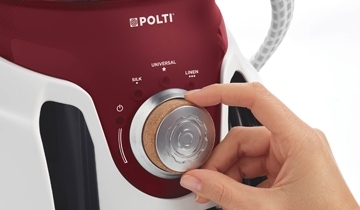 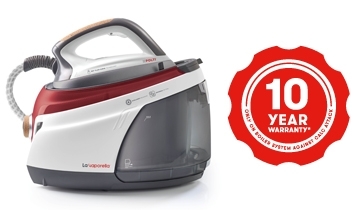 With La Vaporella the steam is unlimited: the capacious 1.5 liter removable tank allows you a long autonomy for ironing sessions without interruptions. 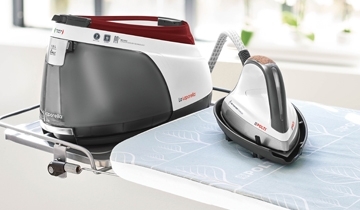 The red LED on the iron will warn you when it is time to refill the tank again: you can fill it directly through the flap on the front of the tank or under running tap water.